When looking for reliable used vehicles in St. Louis, 5 Star Auto Plaza offers the most affordable selection of used cars around. 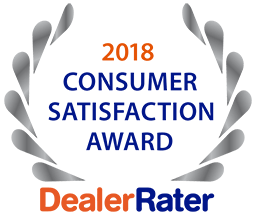 Here at 5 Star Auto Plaza we are committed to being the best and want to build clients for life. Buying a vehicle is always a big decision. The question that most buyers face when considering a new car is whether to buy a new car, a used car, or a pre-owned car. We are a Buy Here Pay Here dealership, which means that we make all of our financial decisions in-house. As a combination car dealership and financier, we do not depend on outside financial companies to make our decisions for us. Our clients find it much more enjoyable to deal with friendly faces than large financial institutions. Just simply fill out our loan application, and receive results in less than five minutes.